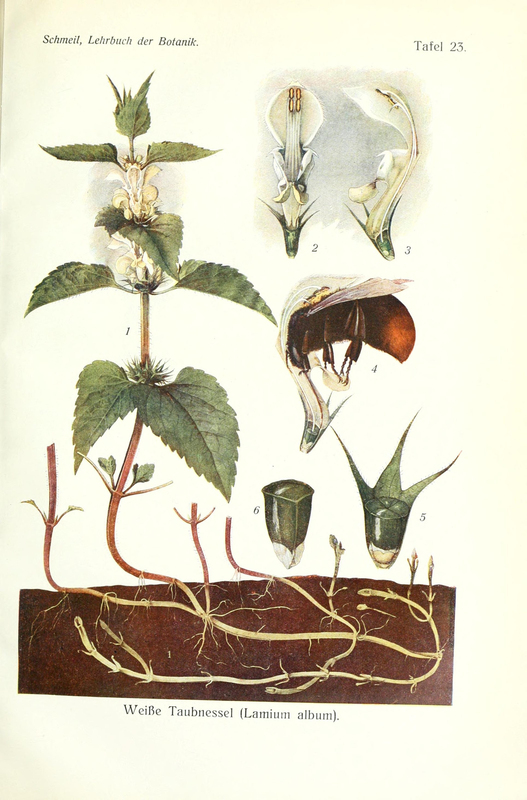 Lamium album is a flowering plant commonly known as white dead nettle or white nettle belonging to family Lamiaceae. It is inherent throughout Asia and Europe found in various habitats from open grassland to woodland generally on moist and fertile soils. It is a perennial growing flowering herb with stems growing to the height of 2 feet. Leaves are jagged, oval with long stalks and are arranged in pairs opposite to each other. 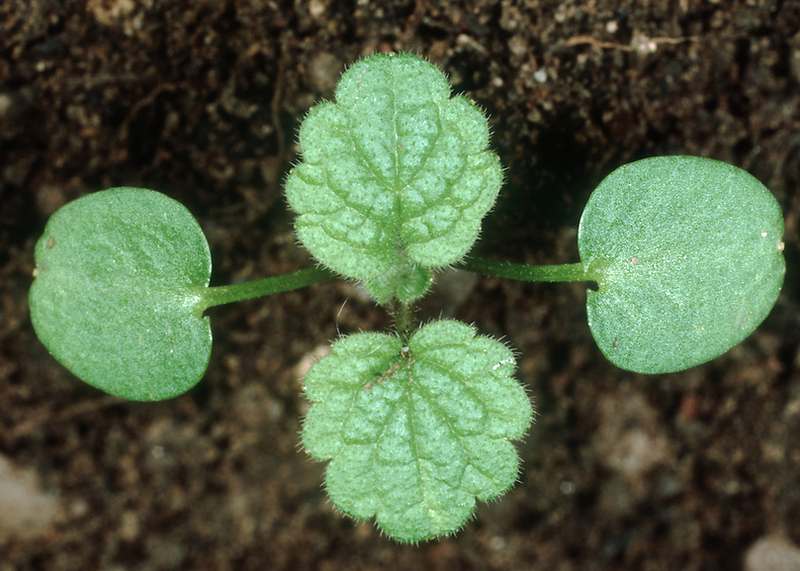 Leaves have triangular smoothed base growing 3 to 8 cm long and 2 to 5 cm wide. 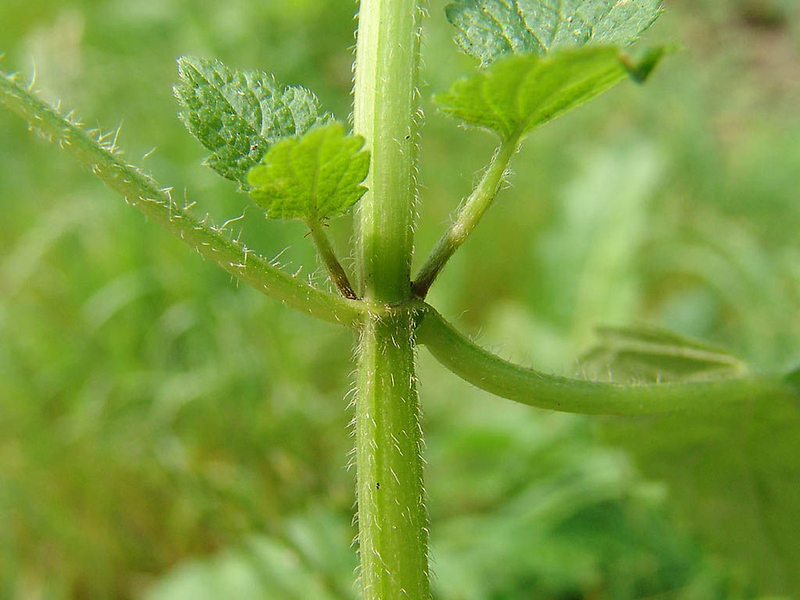 Leaves are softly bristled with intended border and petiole measuring 5 cm long. It is an herbaceous perennial plant growing to 3 feet (90 cm), with green, four-angled stems. 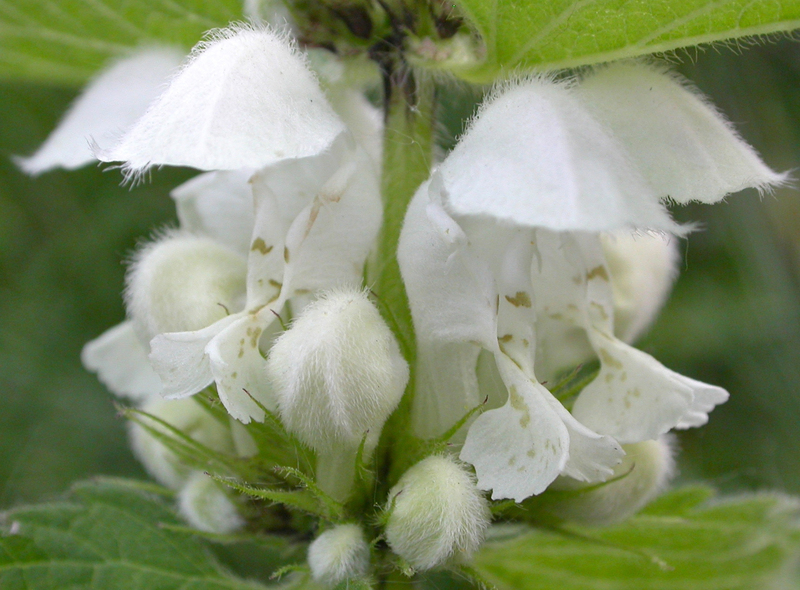 Like many other members of the Lamiaceae, the leaves appear similar to those of the unrelated stinging nettle (Urtica dioica) but do not sting, thus the common name “deadnettle.” The flowers are white, with a lobed bottom lip and hooded top lip. 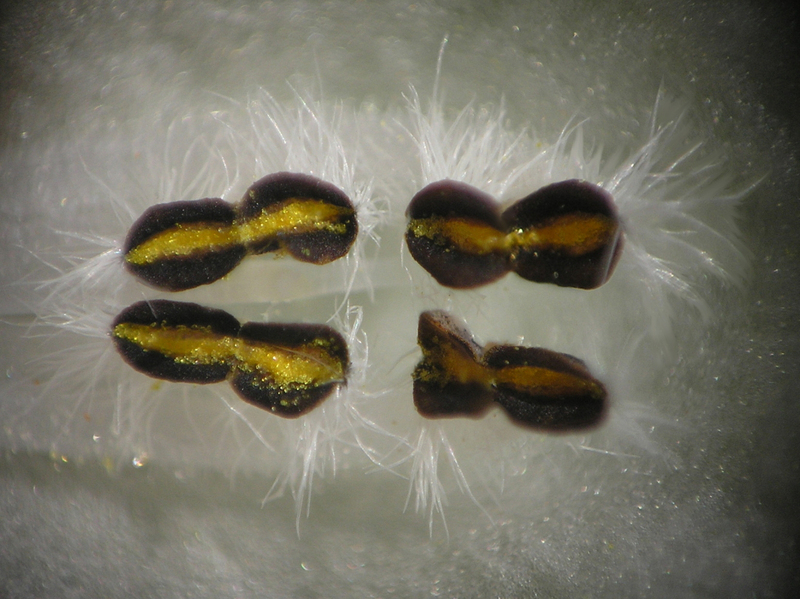 They evolved like this to attract pollinating bees which use the lower lip as a landing pad while they take the nectar from the bottom of the flower tube. At the same time the bee brushes against the stamens that dangle from the hood, collecting pollen to transfer to the next flower. Archangel formerly enjoyed prestige in England as a reputed cure for scrofula (a type of tuberculosis of the lymph nodes), the so-called king’s evil, which was believed to respond to a monarch’s touch. Archangel leaves mixed with grease were mentioned by the Roman naturalist Pliny the Elder (23–79 CE) as a remedy for the disease. Pliny also contended that the plant’s smell was unpleasant enough to deter snakes from the surrounding area. John Gerard (1545–1612) wrote that the flowers were often baked in sugar. Children were known to have sucked the flowers for their nectar. Herbalists used a decoction of the plant primarily to stop internal hemorrhages but also prescribed it for some female ailments, and used it in the treatment of some forms of tuberculosis. It was also used externally for treating gout, sciatica and muscular pains, and for healing burns, bruises and wounds. It is used in herbal medicine. Flowering plant is rich in tannins which act as astringent and anti-inflammatory dressing for cuts, wounds, and burns. When brewed as a tea, archangel has been used to halt internal bleeding. 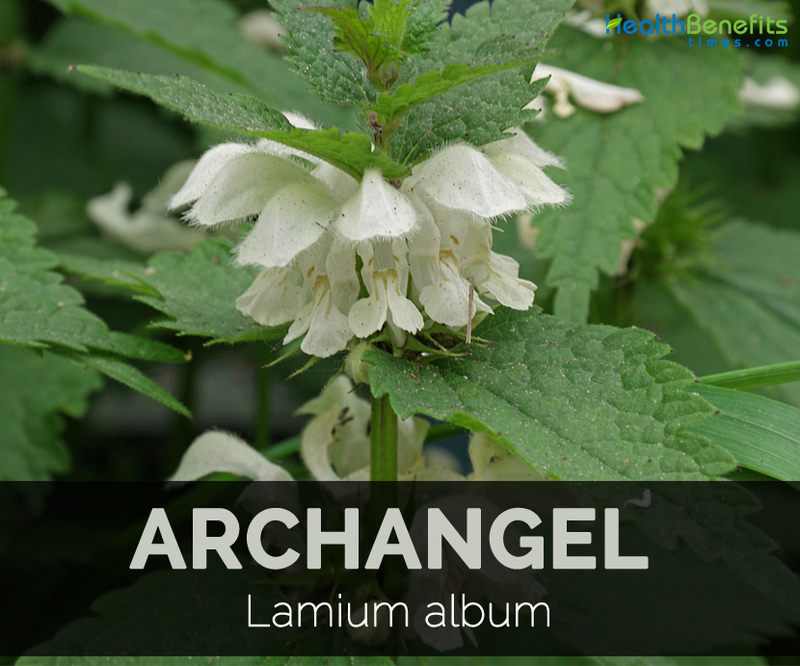 Archangel is also used to cure diarrhea. It helps to lower excessive menstrual flow. It is a cure for abnormal vaginal discharge and provides relief from painful periods. 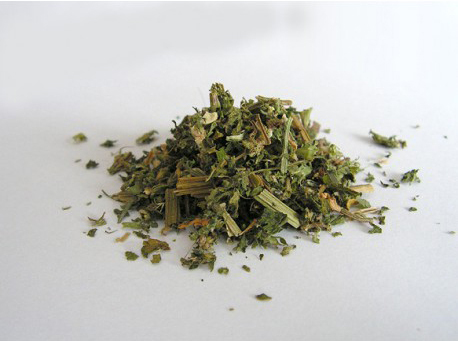 Infusion is used for treating bladder and kidney problems, diarrhea, prostatitis and bleeding after childbirth. 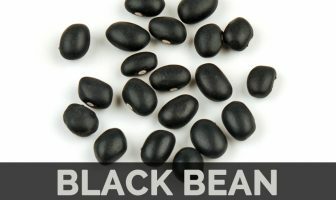 It is applied to varicose veins, piles and vaginal discharges. Young leaves are cooked as vegetable or added to salads. 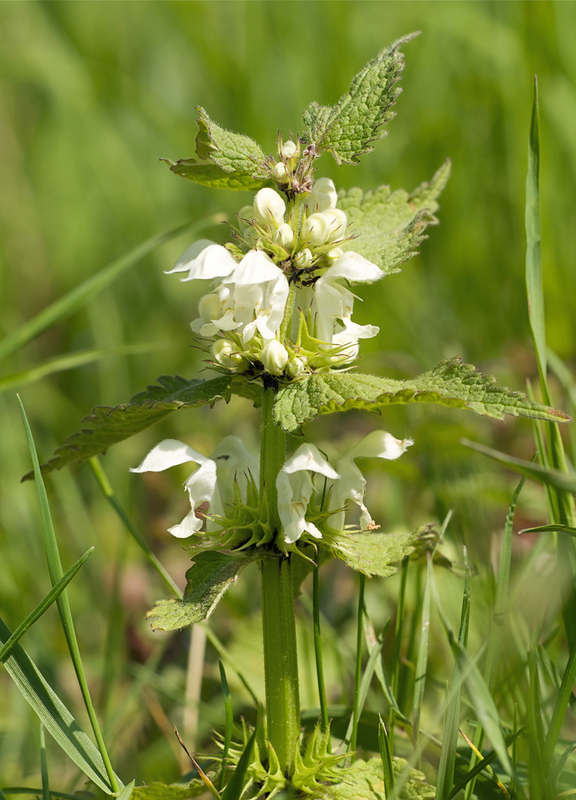 In Britain the white, yellow and red deadnettle are known as archangel, because it first blooms about May 8, once a feast day of the Archangel Michael. 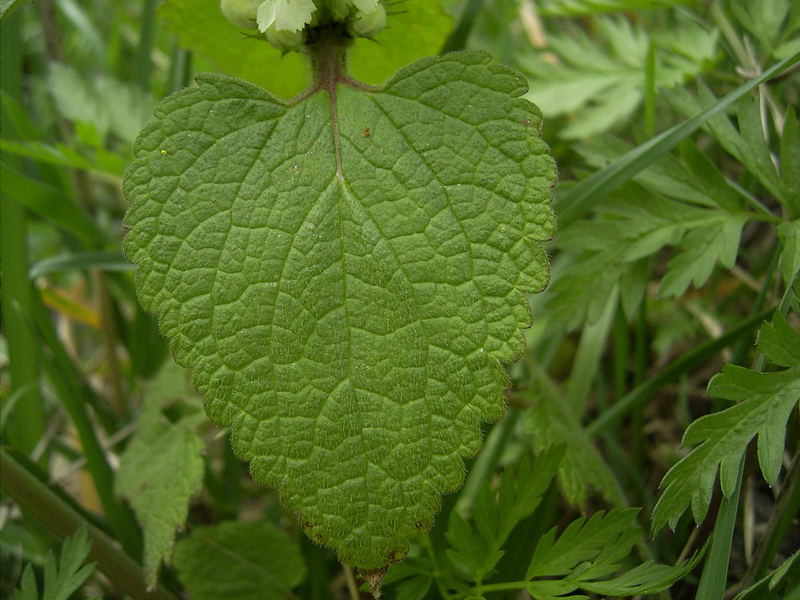 Culpeper noted that physicians called it archangel “to put a gloss on their practice” rather than use the country people’s more vulgar name of deadnettle. 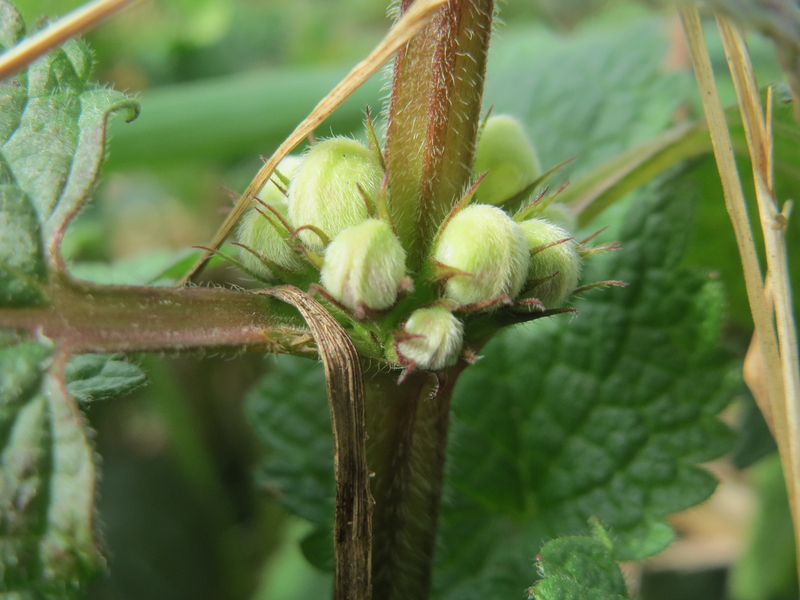 Another deadnettle, Lamium amplexicaule, is called henbit deadnettle as it is a favored food of chickens.